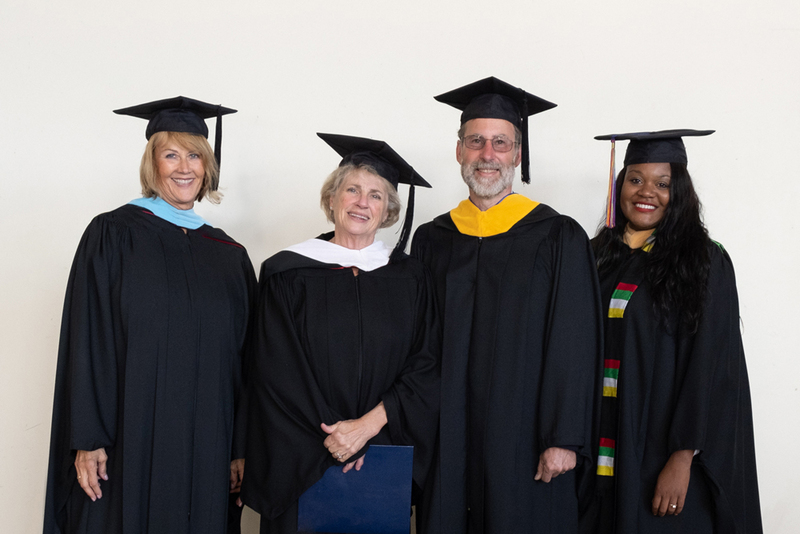 The Clark College Board of Trustees consists of five members who are appointed by the Governor of Washington. Members serve a five-year term and must live in the college’s service district. The Board seeks to ensure the quality and relevance of college programs and provide stewardship of public resources. In this role, the Board is responsible for strategic planning; development and approval of college policies; and approval and oversight of the operating budget. The Board of Trustees generally meets on the fourth Wednesday of the month. Work sessions precede the board meetings from 3:30-5 p.m. in Room 258C of the Penguin Union Building. Board meetings are held at 5 p.m. in the the Ellis F. Dunn Community Room (Gaiser Hall Room 213). For additional information about the Board of Trustees, contact the President's Office. From 1996-2010, Royce Pollard served as mayor of Vancouver, Wash. During his six terms as mayor, Pollard shaped the development of downtown Vancouver including the revitalization of Esther Short Park and the dedication of the Hilton Vancouver Washington Hotel and Convention Center. Mr. Speer has extensive experience and skills in strategic planning, nonprofit fundraising and capacity building. A resident of Clark County for the past 37 years, Speer has long demonstrated a commitment to his community. 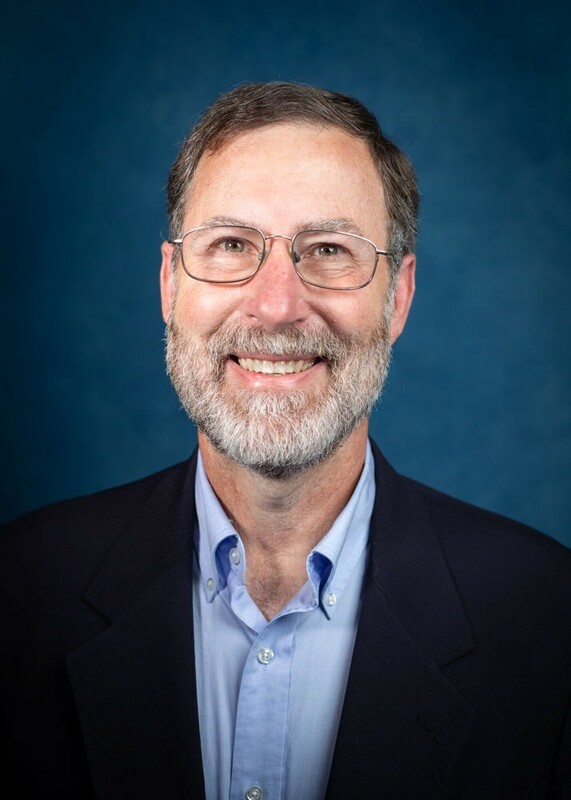 Currently, Mr. Speer is an executive advisor and coach, who also appears as a guest lecturer and panelist on topics including leadership, new business creation, business planning, venture philanthropy, sustainable energy, and encore careers. 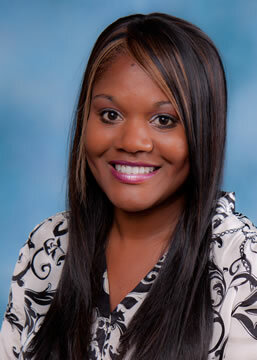 Rekah Strong is currently executive director of Educational Opportunities for Children and Families (EOCF). She has more than 16 years of experience working in public agencies and developing strategies to improve organizational cultural humility. Prior to her work for EOCF, she served as Chief of Operations and Equity at United Wayof the Columbia-Willamette. Before that, she spent 12 years working in various capacities for Clark County and the State of Oregon in their Department of Human Services. In 2010, she became the principal operator of her private consulting firm, Chemistry Development LLC.